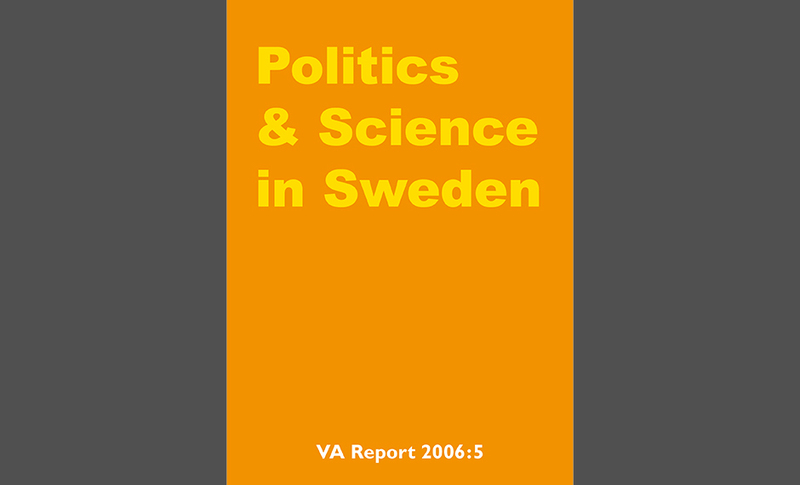 In this report the association VA presents a number of initiatives and projects in Sweden and other countries, a discussion about possible indicators and a set of proposals to the Academic Career Inquiry (Befattningsutredningen) and the Resources Inquiry (Resursutredningen). What do the Swedes think of researchers and scientists? Study into the relationship between politicians and researchers. A total of five hundred and fifty journalists were interviewed about their views on science and their experience of communicating with researchers. 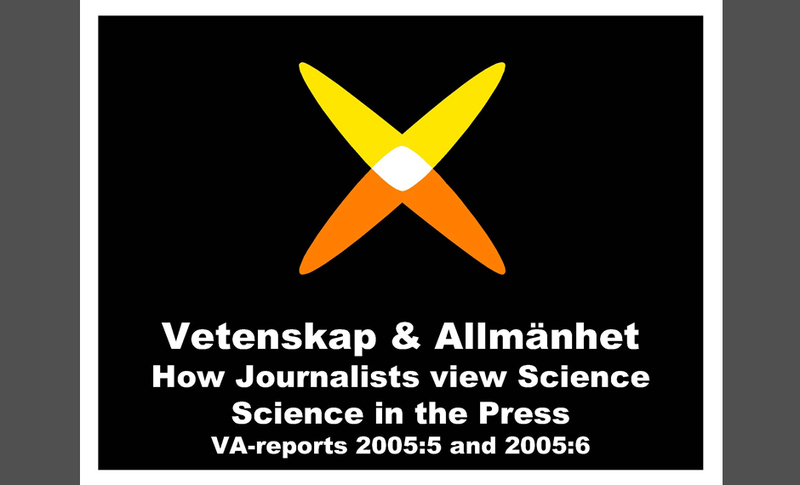 Since 2002, Vetenskap & Allmänhet have carried out an annual study into the public’s views of science and researchers. The aims are to build up the knowledge base of people’s opinions, attitudes and beliefs, and to measure any trends, patterns or changes in these. 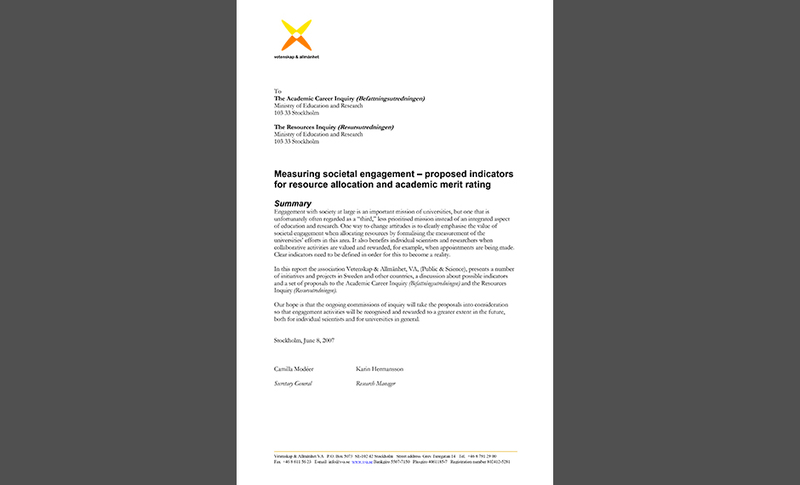 In other words, it aims to be a science barometer. The aim of this study is to examine the scientific content of a selection of newspapers and magazines. Do Swedes think like the average European?